4 Miles from the light at Tom's of West Bay on M-72 towards Empire. 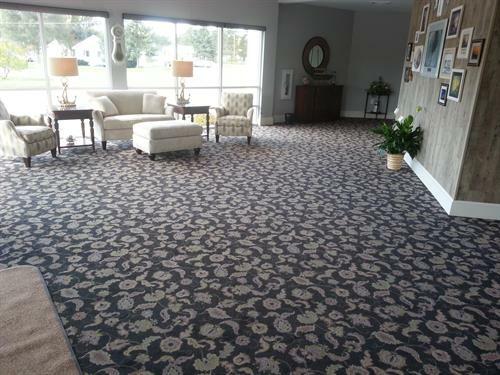 Kiss Carpet Design Center is family owned & operated, and have been providing services & building relationships with clients in Northern Michigan for over 32 years. 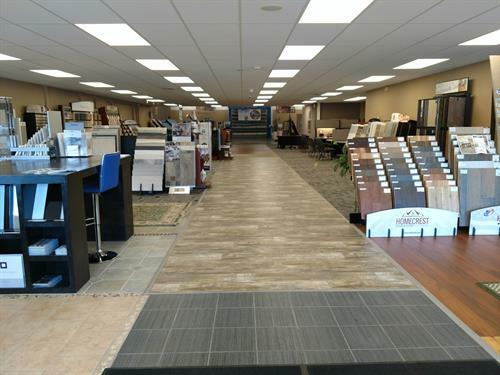 We offer the latest fashion statements in the flooring industry such as porcelain tile,specialty carpet & rugs, hardwood & more. Our goal is to provide our clients with the product best suited for their needs while staying within their available budget. We aim to go the extra mile and do all we can to fulfill your dreams, nothing less is acceptable. Transparency is key when explaining the benefits and limitations of all products we carry to our customer so that they are wholly informed of exactly what they are selecting. 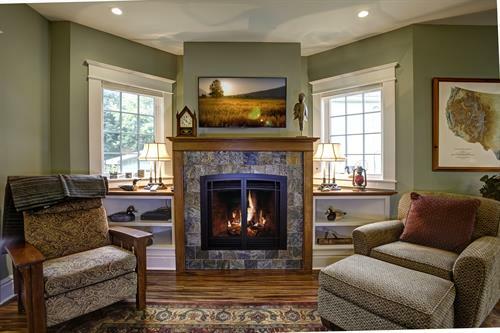 Emphasizing that installation is equal to, if not more important than the product itself we want to ensure our customers are aware that even the highest quality product is prone to fail and may not be warranted if improperly installed. We warranty our installations fully with the use of certified technicians, and should our customers ever experience a concern with their installation, we remedy the situation to their satisfaction in a prompt and professional manner. We enjoy educating and sharing our knowledge of the proper maintenance procedures for each selected flooring, allowing our customers the opportunity to thoroughly understand the quality of their investment, regardless of price. We as a company take these measures above and beyond to ensure that our customers can feel as though they are family, experiencing all the benefits that a family owned and operated business has to offer. experiencing all the benefits that a family owned and operated business has to offer.